Power through bench presses and curls in this men's training shirt. 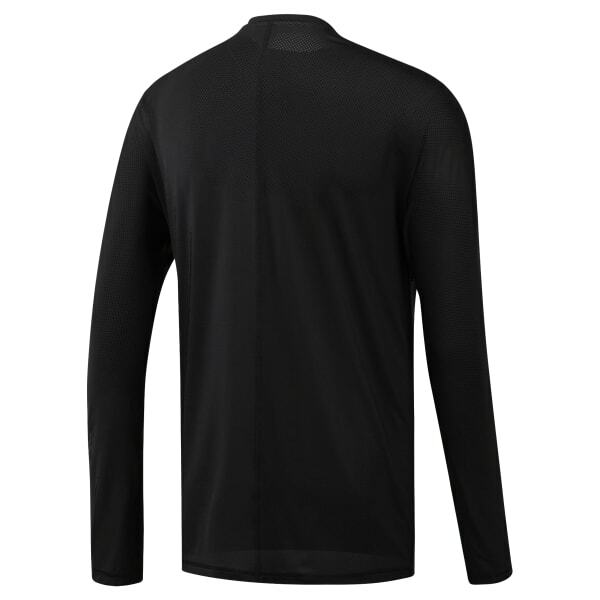 SmartVent yarn wicks moisture and offers enhanced ventilation during rigorous sessions. 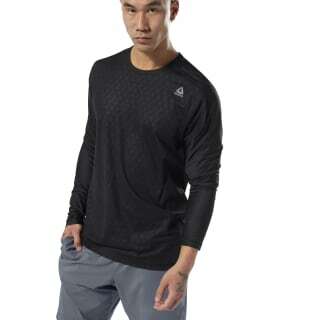 The slim cut provides an athletic fit.